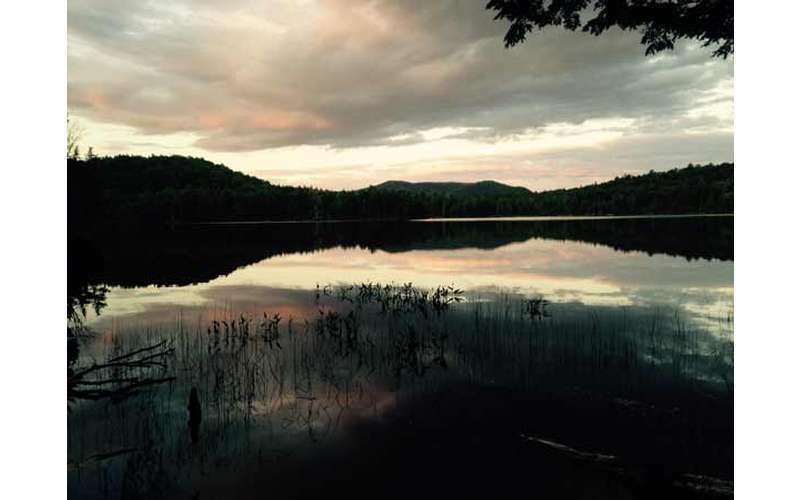 Mason Lake is a great fishing spot for anglers in the Adirondacks looking for largemouth bass. Mason Lake is located off of Route 30, near the south end of Indian Lake. The lake is great for largemouth because of an abundance of shallow water, massive weedbeds, and underwater stumps. 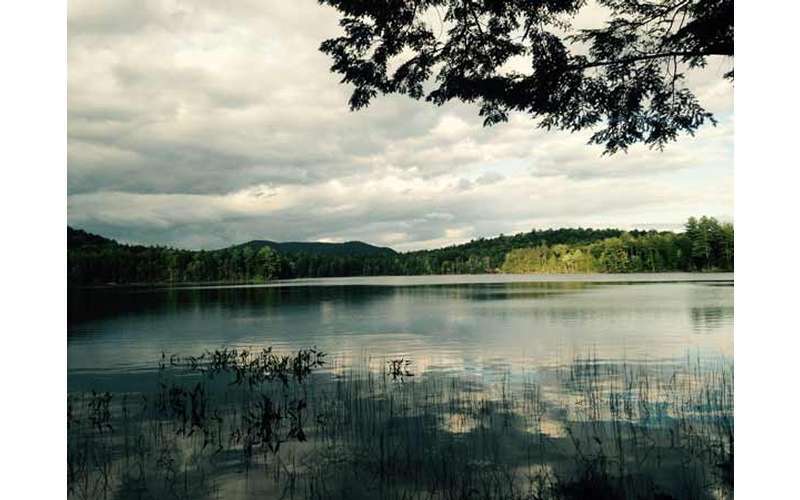 Mason Lake has six primitive campsites around the lake and is accessible off Route 30.